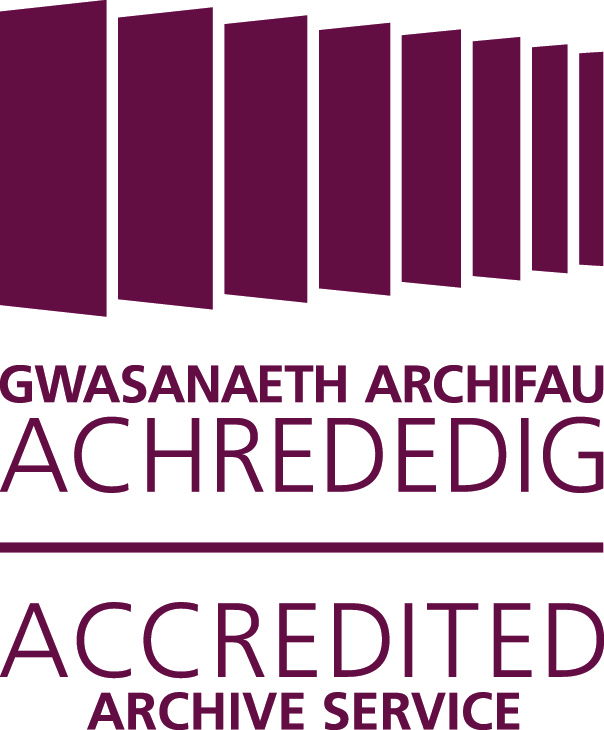 We are very pleased to announce that we have been awarded Archive Service Accreditation. Accredited Archive Services ensure the long-term collection, preservation and accessibility of our archive heritage. Accreditation is the UK quality standard which recognises good performance in all areas of archive service delivery. Achieving accredited status demonstrates that we have met clearly defined national standards relating to management and resourcing; the care of its unique collections and what the service offers to its entire range of users. 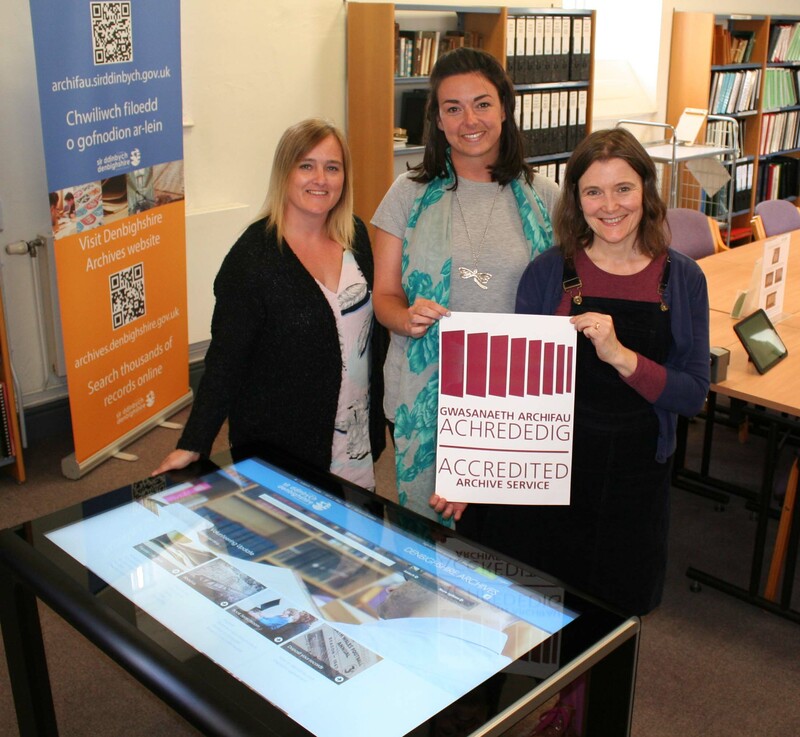 For more information about Archive Service Accreditation click here. This entry was posted on July 20, 2017 at 2:10 pm and is filed under Uncategorized. You can follow any responses to this entry through the RSS 2.0 feed. You can leave a response, or trackback from your own site. Hearty Congratulations. Well deserved and many thanks for your kind assistance always. Congratulations. To have achieved this after the cuts you have endured speaks volumes! Very well done to all the team who work so very hard to provide an outstanding archive service in frequently challenging circumstances.